Suzhou Falcon Automatic & Technology Co Ltd is a non-standard automation equipment system integrator, engaging in development and manufacturing of non-standard automation systems, automated logistics systems, robot systems, information systems, customized special equipment and jigs. 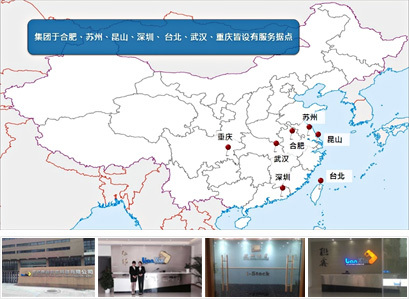 The company was set up in 2007 with a registered capital of 20 million yuan ($3.18 million). Its CEO (Chief Executive Officer) is Chen Xinhong. It has more than 200 employees. 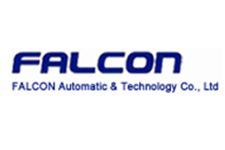 Suzhou Falcon Automatic & Technology Co Ltd established an equipment R&D center in Suzhou in 2012. It set up a production base for East China – Hefei Lianxin intelligent equipment Co Ltd -- in 2013, and founded a manipulator R&D department, and automobile and electrical appliances automation R&D departments. The company started its optoelectronics career in 2016 with the optoelectronics device development department. It has also established divisions in Nanjing, Ningbo and Shenzhen.